On May 19, celebrate Armed Forces Day by participating in the A.J. 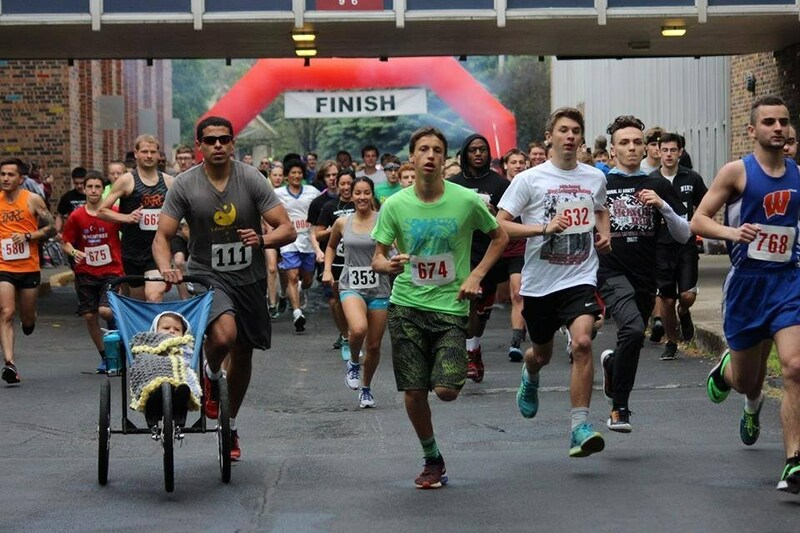 Arnett 5K Honor Run/Walk at Concordia Lutheran High School. The race will take place at 8:30 a.m. Proceeds will benefit Honor Flights and Shepherd's House Fort Wayne. FORT WAYNE, Ind. — On May 19, celebrate Armed Forces Day by participating in the A.J. Arnett 5K Honor Run/Walk at Concordia Lutheran High School. The race will take place at 8:30 a.m. Proceeds will benefit Honor Flights and Shepherd's House Fort Wayne. Online registration is now open for 2018 at www.ajarnetthonorrun.com. There will also be day-of registration starting at approximately 7:15 a.m. at the CLHS campus. Fees are $28 for individuals. There is also a discount for military service. 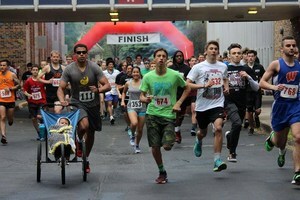 Students in K-8 run free when they register through the CLHS website at www.ajarnetthonorrun.com. Pets and strollers welcome. Early packet pickup will be available at the high school from 5-8 p.m. May 18. SPC AJ Arnett is a 2004 Concordia graduate and a US Army veteran of the Iraq War. A.J. deployed to Iraq with the 3rd Infantry Division in January 2005. On July 13, while on patrol in Baghdad, he was seriously wounded in a car bomb attack that resulted in the death of one soldier and seriously wounding another soldier in his squad. The race will start with a cannon blast, and there will be other activities for persons of all ages.